Inspired by military design and ideal for close-range, CQD shooting scenarios, Charge XLT Green Laser Sights deliver first-class accuracy in a low profile design, allowing the Charge to be mounted in front of optics. 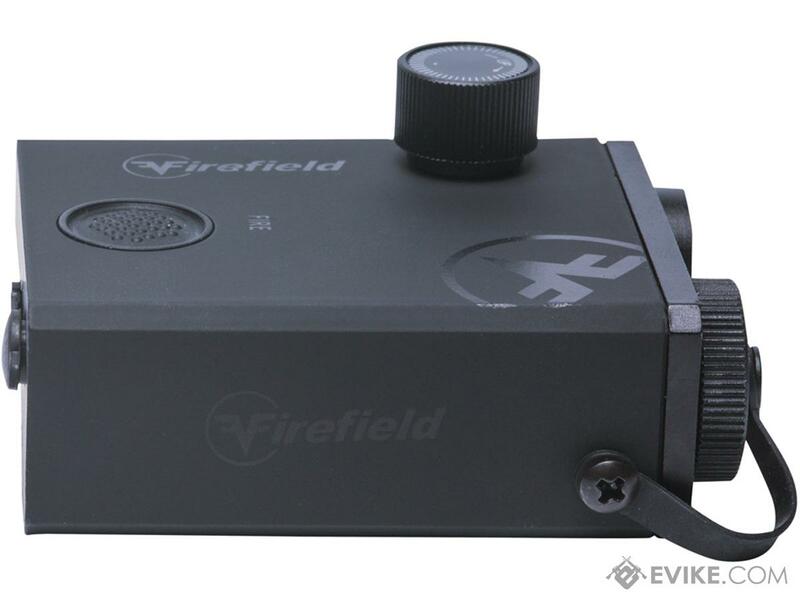 Able to be seen 50 yards during the day and an astounding 600 yards at night, adjustments to the green 532nm green laser are easily made using the Charges hand adjustable turrets. 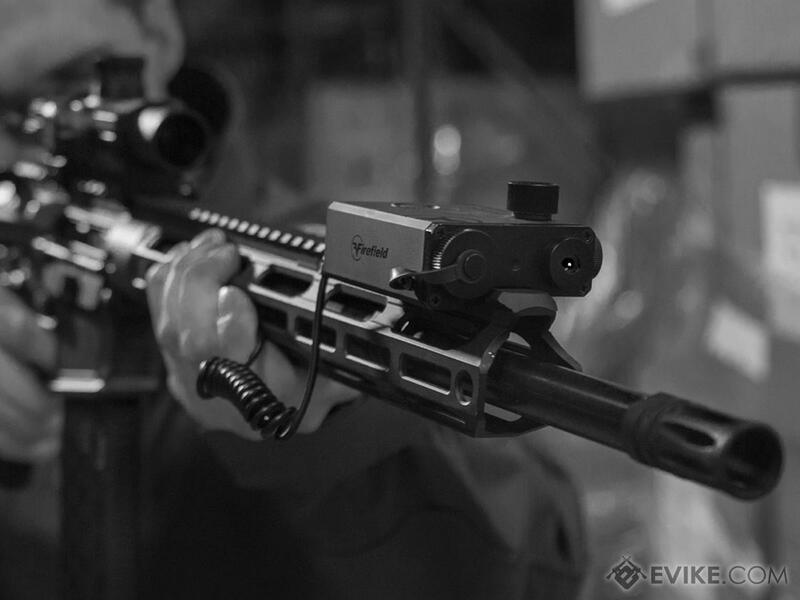 Shooters have their preference and can choose between push button or pressure pad operation. This durable IPX6 laser sight features a thermoplastic housing that helps resist cold temperatures and improves laser performance. 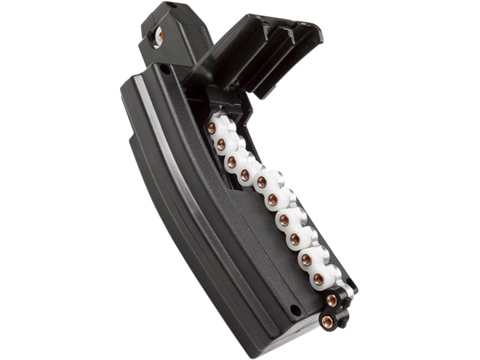 Ideal for mounting on AR-15 rifles, the Charge XLTs laser is offset so it can clear rifles with a front sight post. 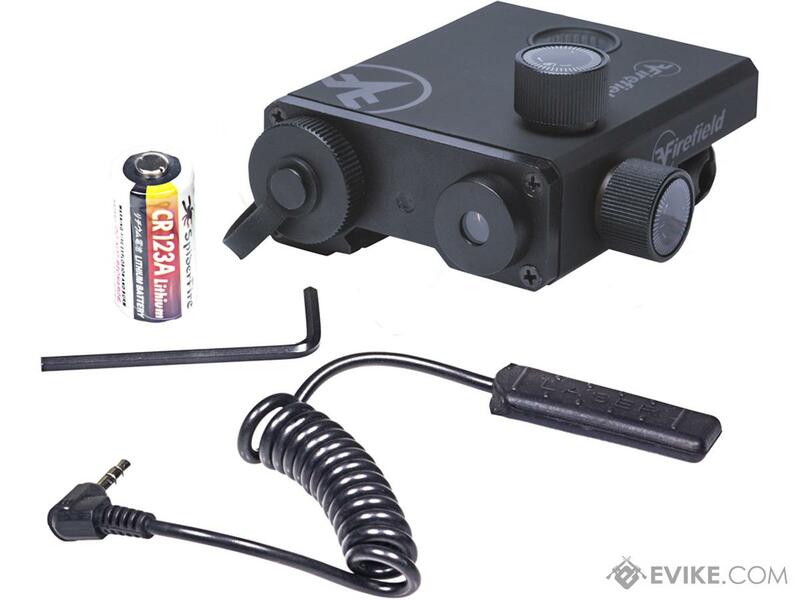 Charge XLT Green Laser Sights include pressure pad and CR123A battery. 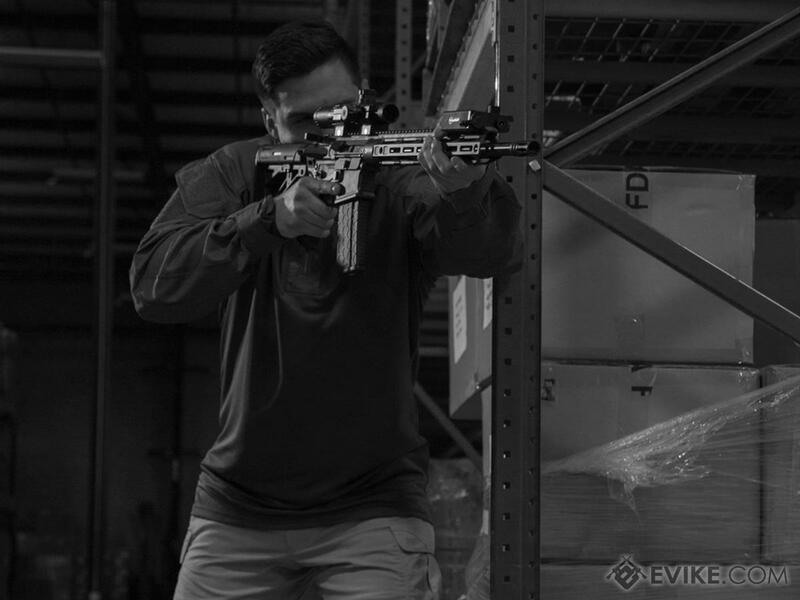 Founded in 2009, Firefield was created in the crucible of a major economic downturn, which made it difficult for the hard-working shooter to purchase the optics and accessories needed to continue their passion for shooting and hunting. 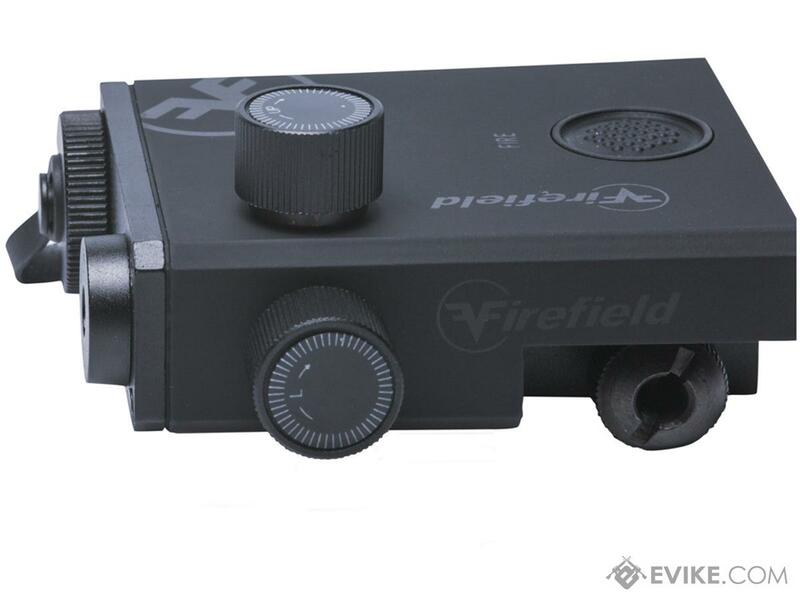 Through extensive surveying and targeted observation, Firefield realized that many gun enthusiasts and beginning shooters were unsatisfied with buying over-priced products of poor quality. 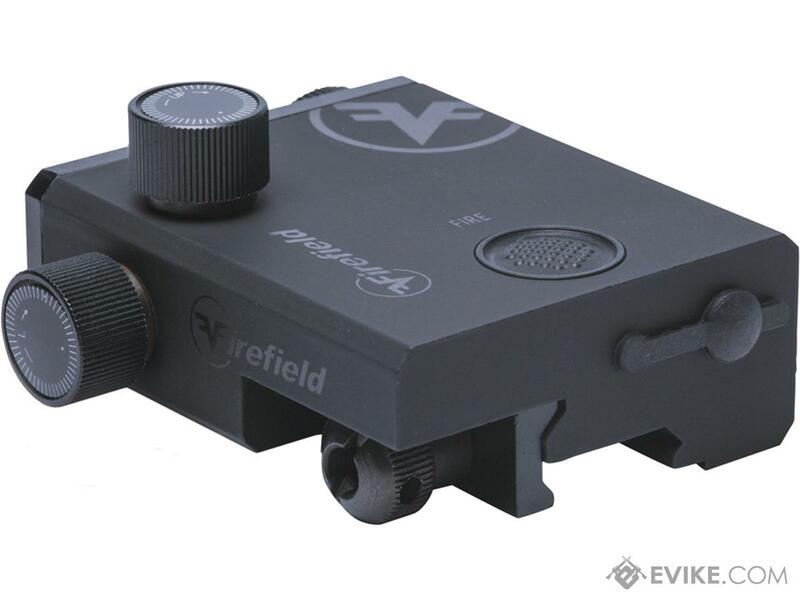 It became Firefield's goal to create the best value shooting sports accessories possible. 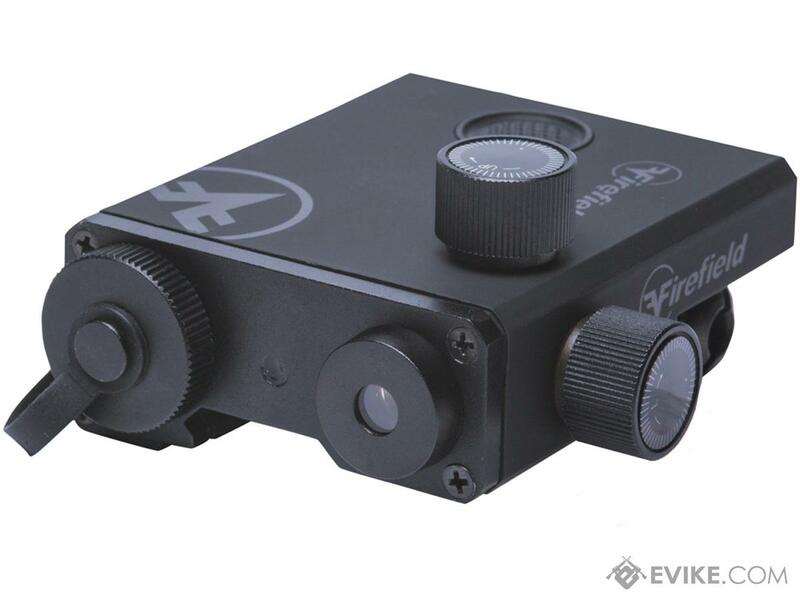 Discuss about Firefield Charge XLT Green Laser Sight with your friends and fellow Evike.com shoppers!